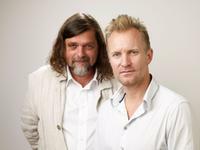 Cinnie Nielsen and Ulrich Thomsen at the 52nd San Sebastian International Film Festival. Ulrich Thomsen and Susanne Bier at the 68th Annual Golden Globe Awards. 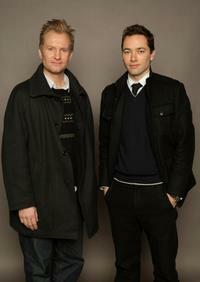 Ulrich Thomsen and Sean Ellis at the 2008 Sundance Film Festival. Ulrich Thomsen and Susanne Bier at the photocall of "Brothers" during the 52nd San Sebastian International Film Festival. 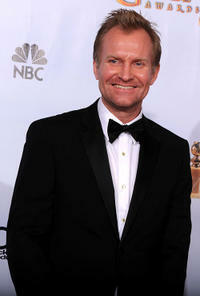 Ulrich Thomsen at the 68th Annual Golden Globe Awards. 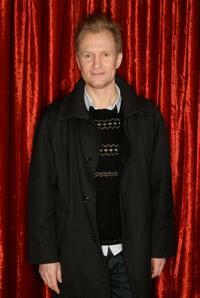 Ulrich Thomsen at the photocall of "Brothers" during the 52nd San Sebastian International Film Festival. 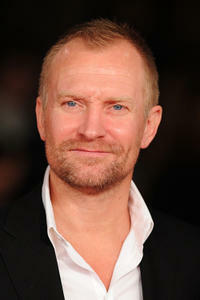 Ulrich Thomsen at the photocall of "In a Better World" during the 5th International Rome Film Festival. Susanne Bier, Ulrich Thomsen and Pernille Christensen at the 68th Annual Golden Globe Awards. 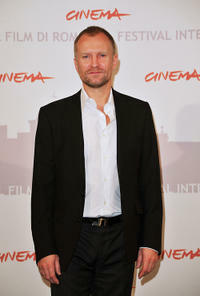 Ulrich Thomsen at the premiere of "In a Better World" during the 5th International Rome Film Festival. Paprika Steen, Kristian Levring and Ulrich Thomsen at the screening of "Den Du Frygter" during the 56th San Sebastian International Film Festival. 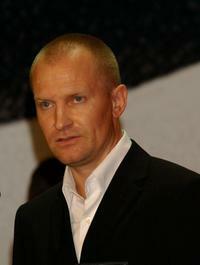 Ulrich Thomsen at the press conference of "The International" during the 59th Berlin Film Festival. Ulrich Thomsen and Trine Dyrholm at the premiere of "In a Better World" during the 5th International Rome Film Festival. 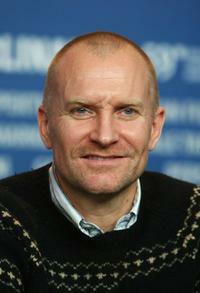 Ulrich Thomsen at the 2008 Sundance Film Festival. Ulrich Thomsen, Helena Christensen and Christoffer Boe at the promotion of "Allegro" during the 62nd Venice Film Festival. 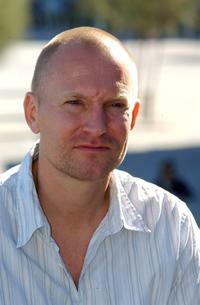 Ulrich Thomsen at the 52nd San Sebastian International Film Festival. Emma Sehested Hoeg as Selma and Ulrich Thomsen as Mikael in "Fear Me Not." Ulrich Thomsen at the premiere of "The International" during the 59th Berlinale Film Festival. Kristian Levring and Ulrich Thomsen at the 2008 Toronto International Film Festival. Ulrich Thomsen as Mikael in "Fear Me Not." Ulrich Thomsen and Trine Dyrholm at the photocall of "In a Better World" during the 5th International Rome Film Festival.